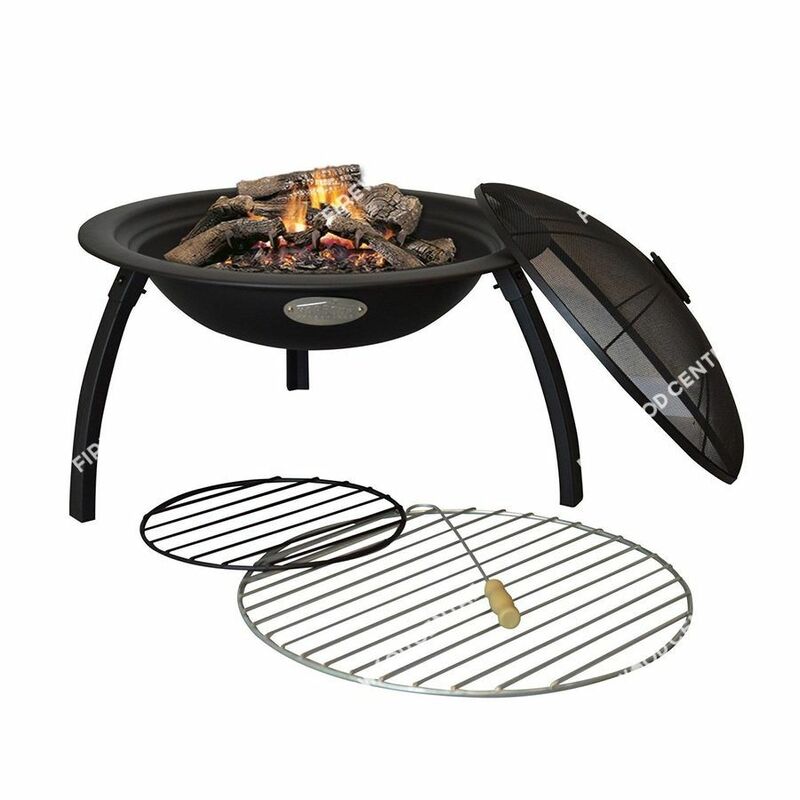 The Harbour Grill is a brilliant product if you would like all the benefits of a patio heater that you can also cook on. 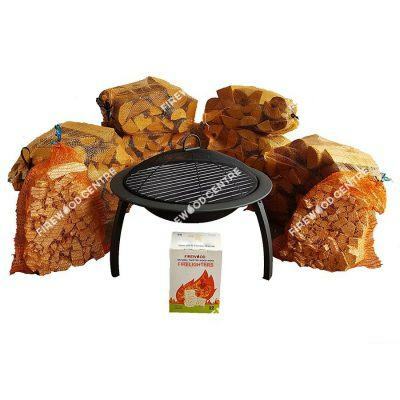 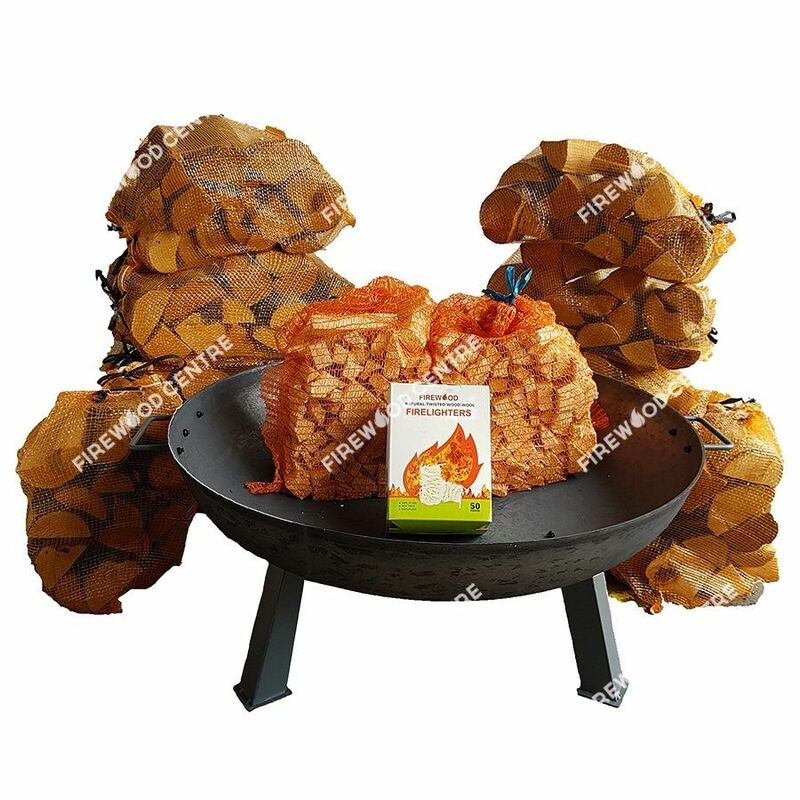 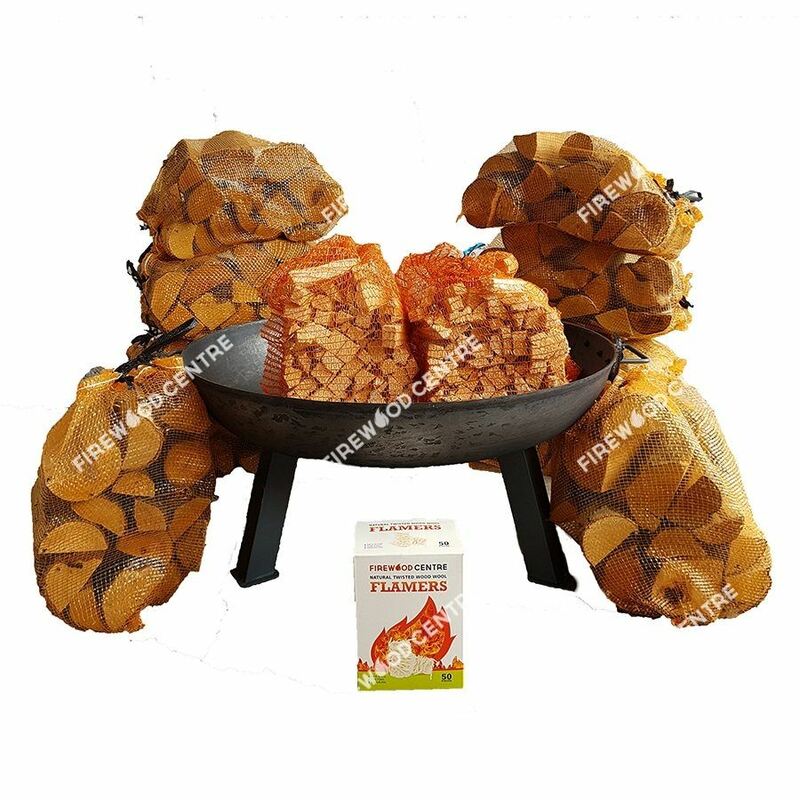 What’s more, with our bundle deal you also get ten bags of kiln dried hardwood, two bags of kindling and a box of fifty firelighters, all at an unbeatable price. 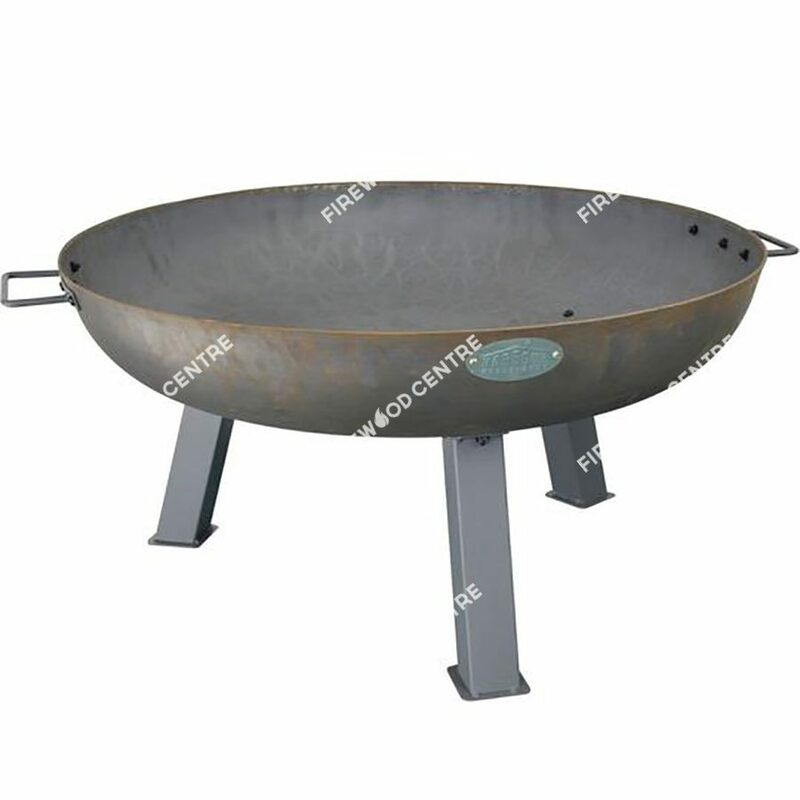 Made from hard wearing stainless steel, the clever design of the grill and fire pit combo means that when you have finished cooking, you simply have to add extra logs, cover with the mesh lid, and you have a highly effective heat source that will keep those gathered around warm for hours.